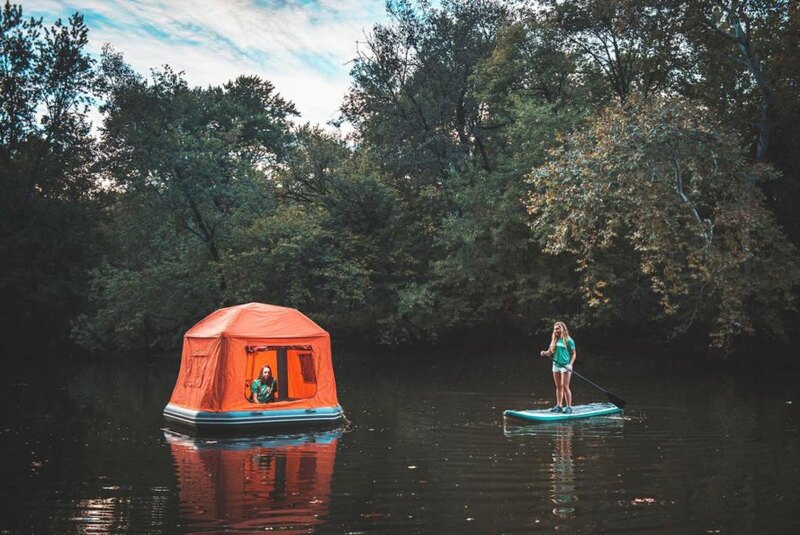 This incredible floating tent is one of those things you never knew you needed. 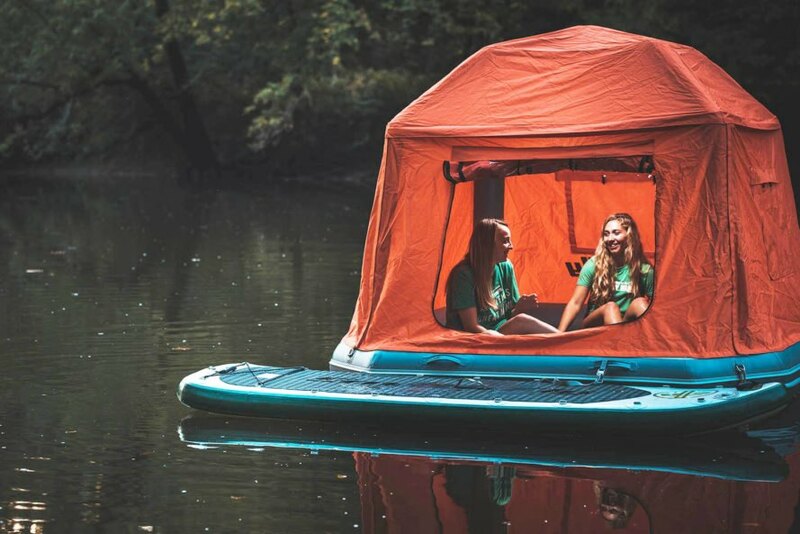 SmithFly’s floating tent looks like way too much fun. 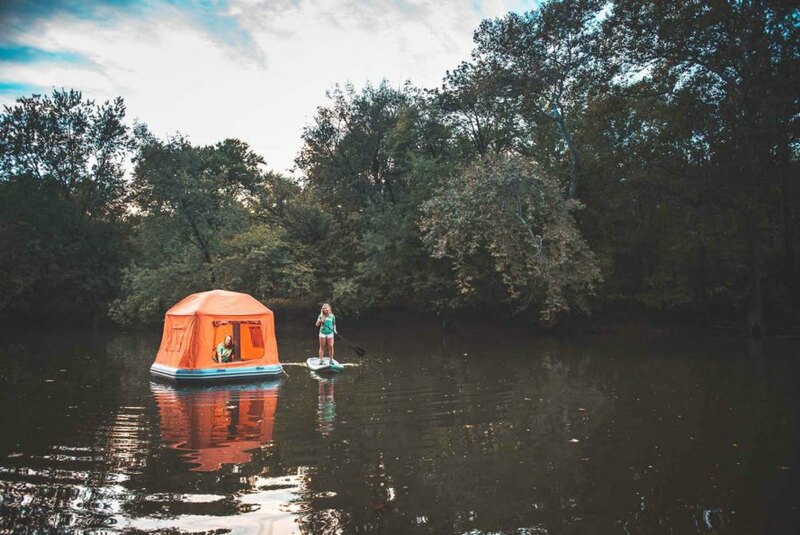 The base is an inflatable raft, covered by a tent topper. 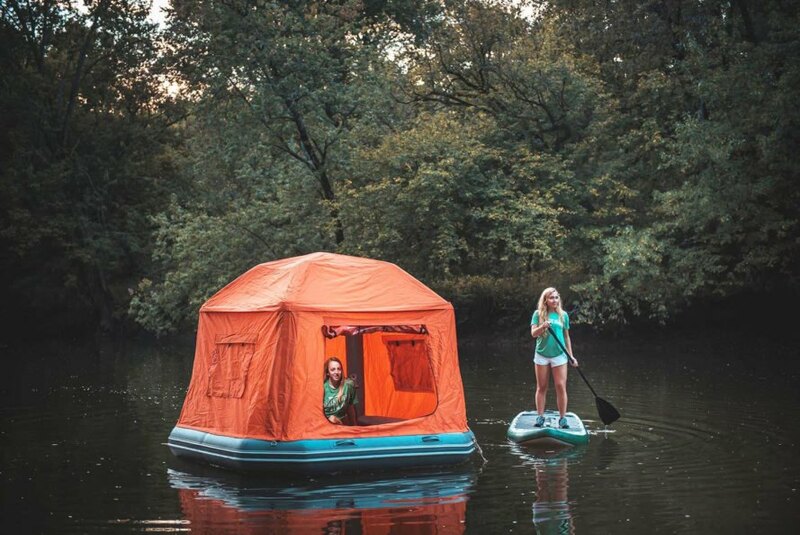 There are no tent poles necessary, according to the company, because the tent structure is inflatable. They also say when it is inflated, it can endure high winds. Naturally, the tent fabric is waterproof. And it seems the Shoal Tent would be a pretty cozy place to spend the night; the “six inch thick drop stitched” floor basically acts as an air mattress. 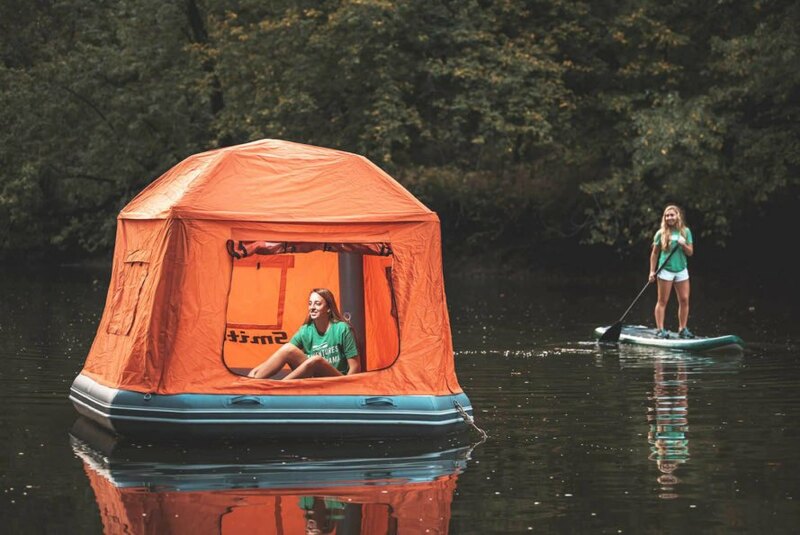 “The tent topper sides all attach and detach using heavy duty hook and loop for the ability to use just the top and get in and out easily through the sides if the need arises suddenly,” the company said in their product description, and the floor inflates to 10 pounds per square inch (psi), while the tubes inflate to three psi. 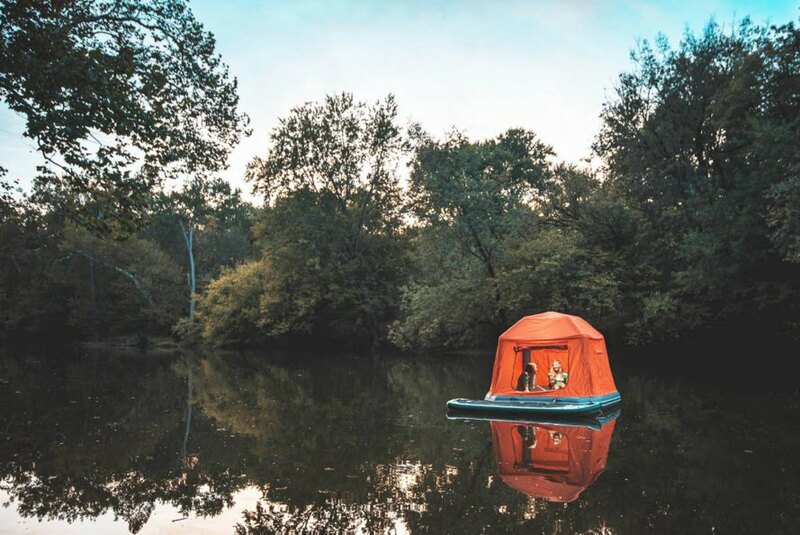 The Shoal Tent costs $1,499 and is available to pre-order online; SmithFly says they’re not in stock yet but the first batch will be going out in December or January. The tent kit comes with a storage bag, manual foot pump, and patch kit.